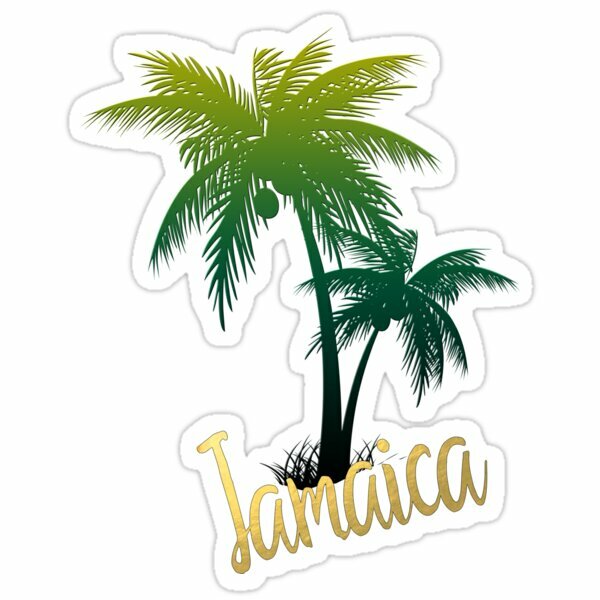 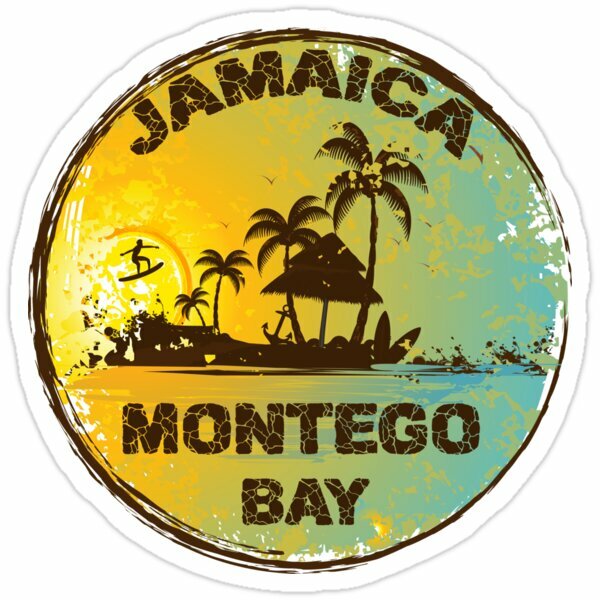 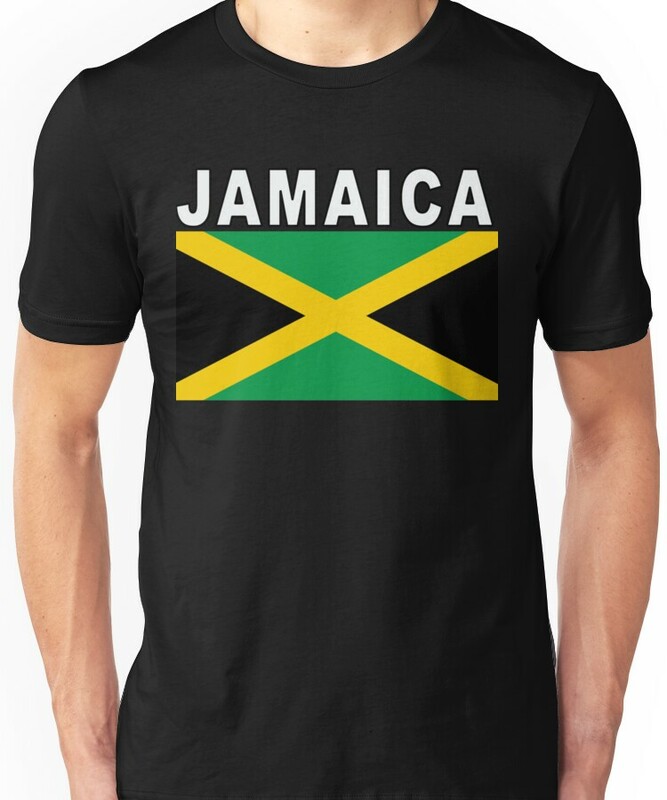 Selection of Jamaican Clothing for women including t-shirts, dresses, hoodies, swimwear, hats, belts, scarfs and accessories. 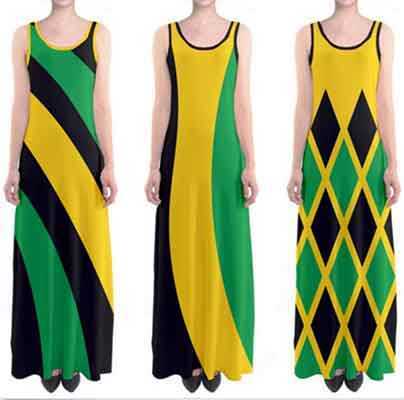 Clothing for Jamaican women or the happy tourist. 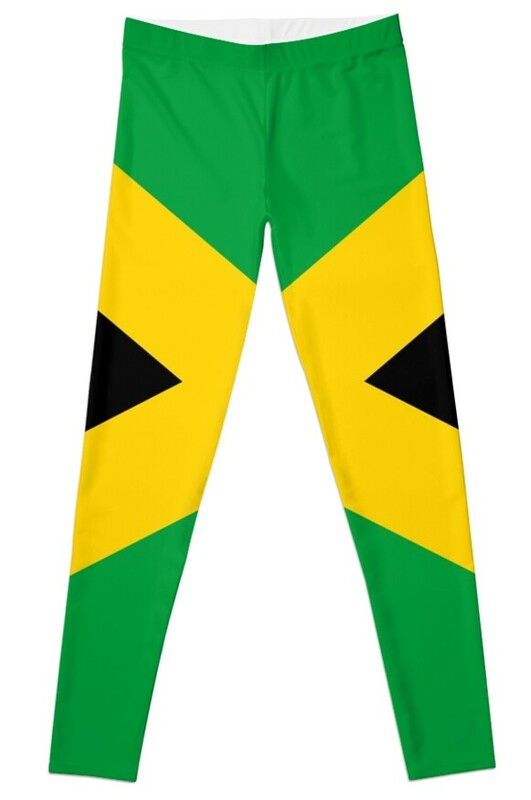 Cultural clothing and island holiday gear. 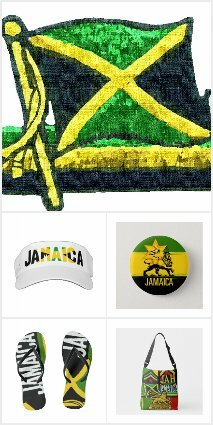 If you want traditional clothing or an island hat for a friend you will find style and fashion here. 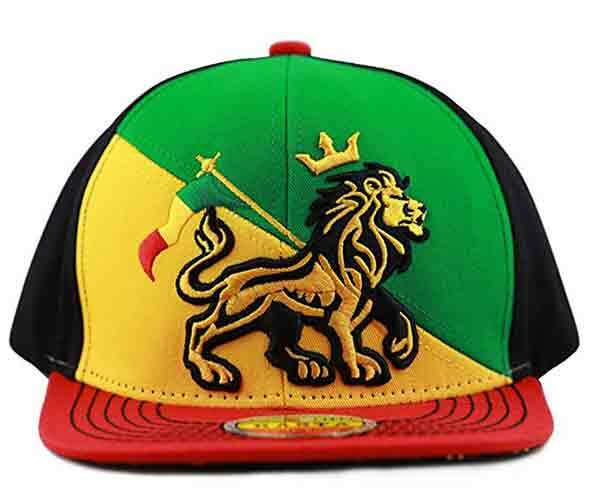 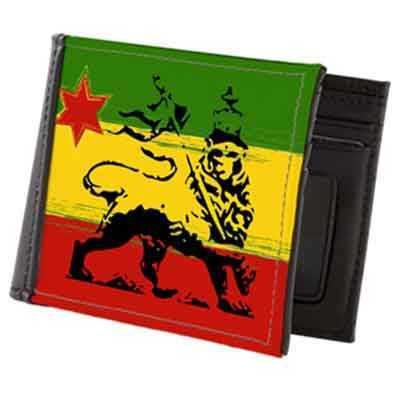 Lion of Judah clothing and island-inspired products and accessories. 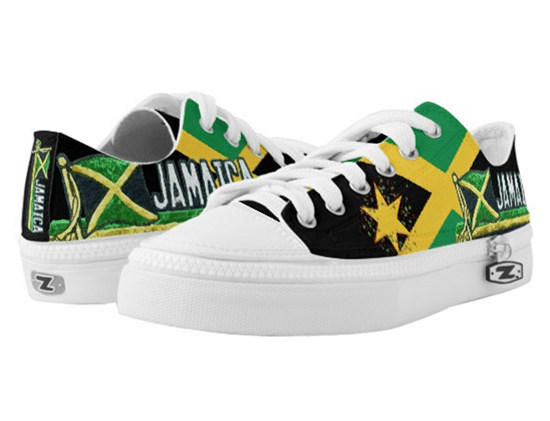 Womens shoes and sportswear. 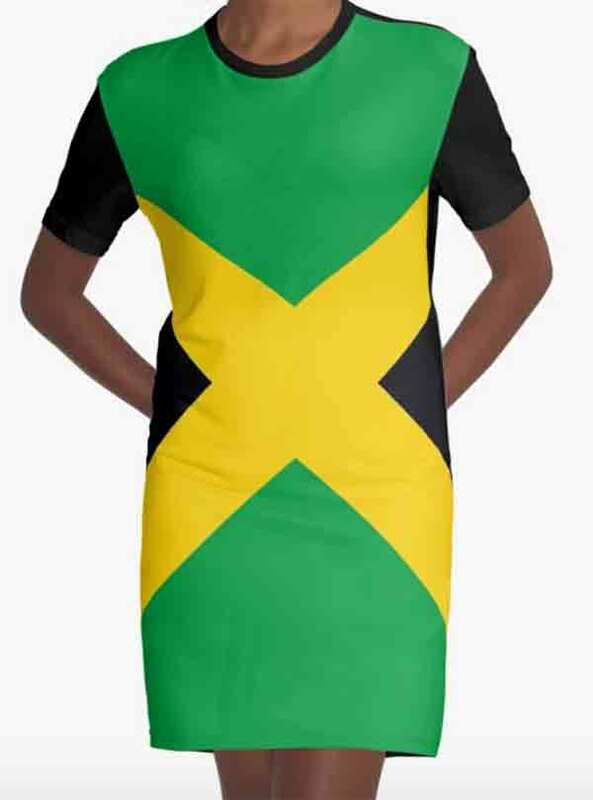 Find a dress or some irie clothes. 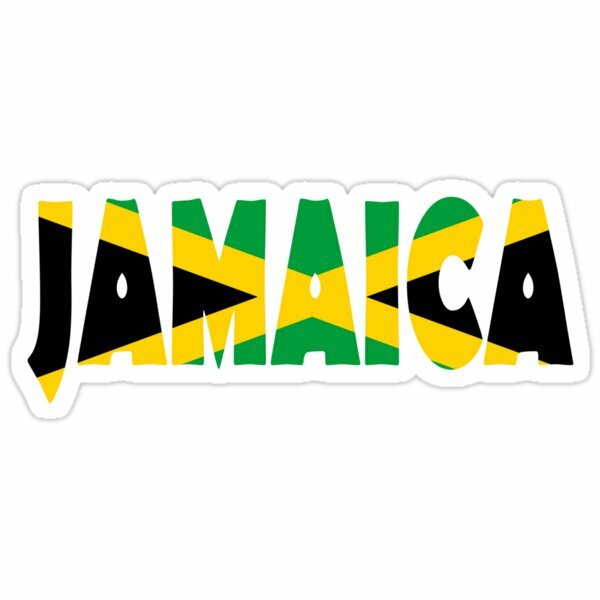 Bigup the Jamaican culture. 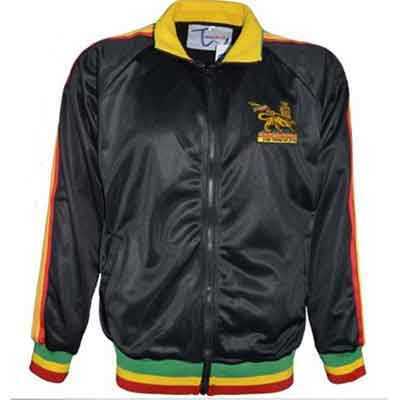 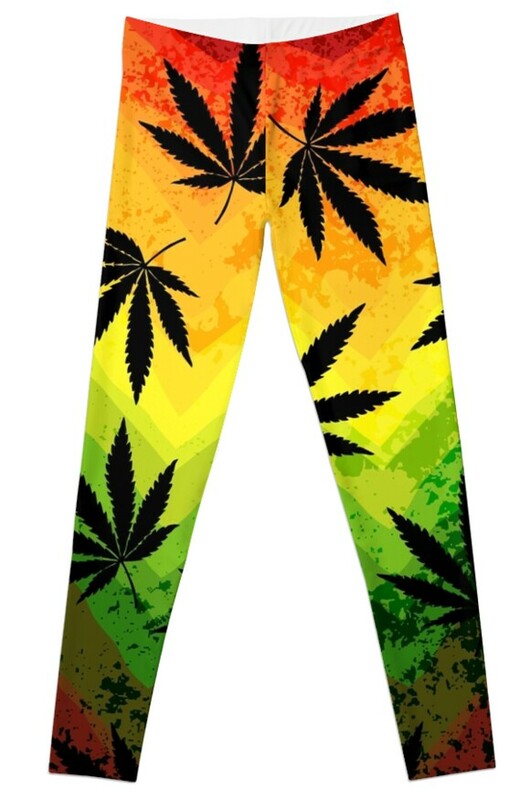 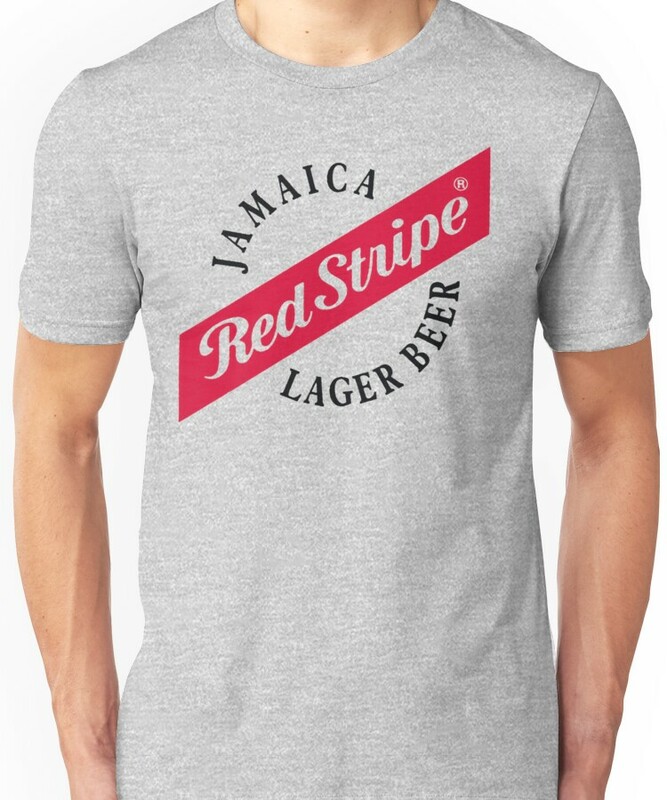 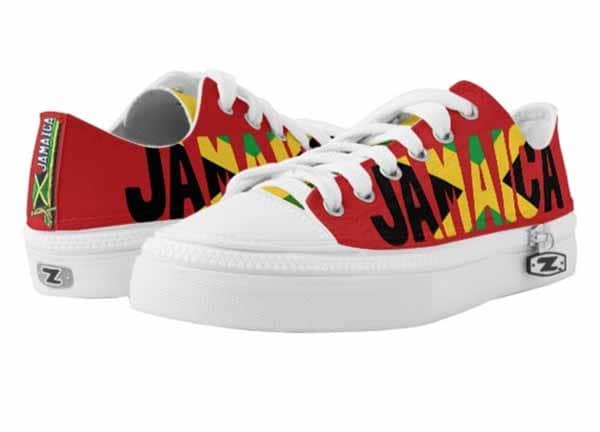 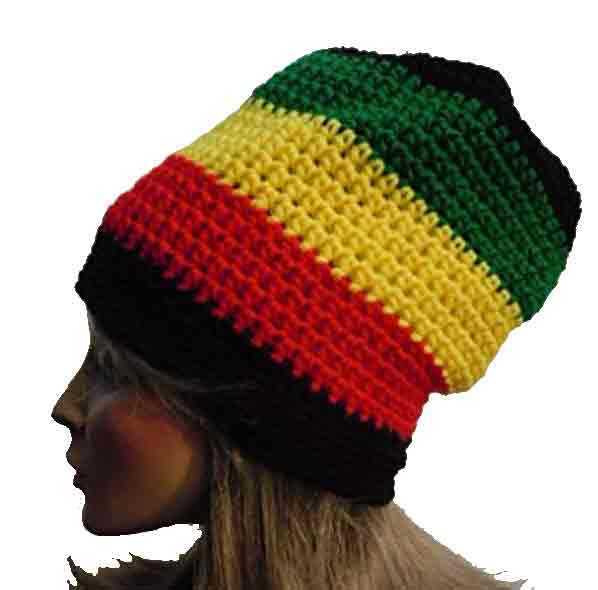 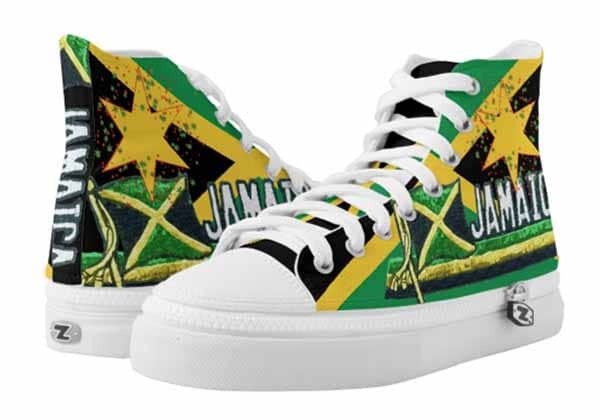 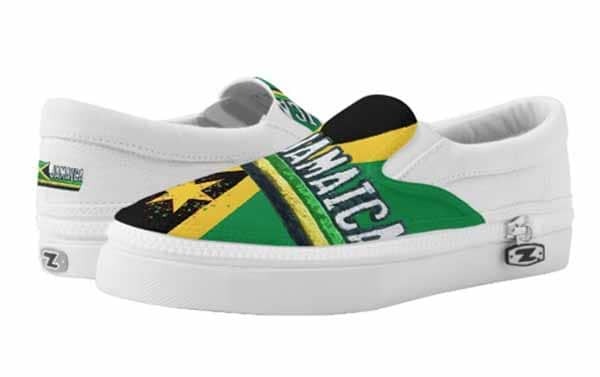 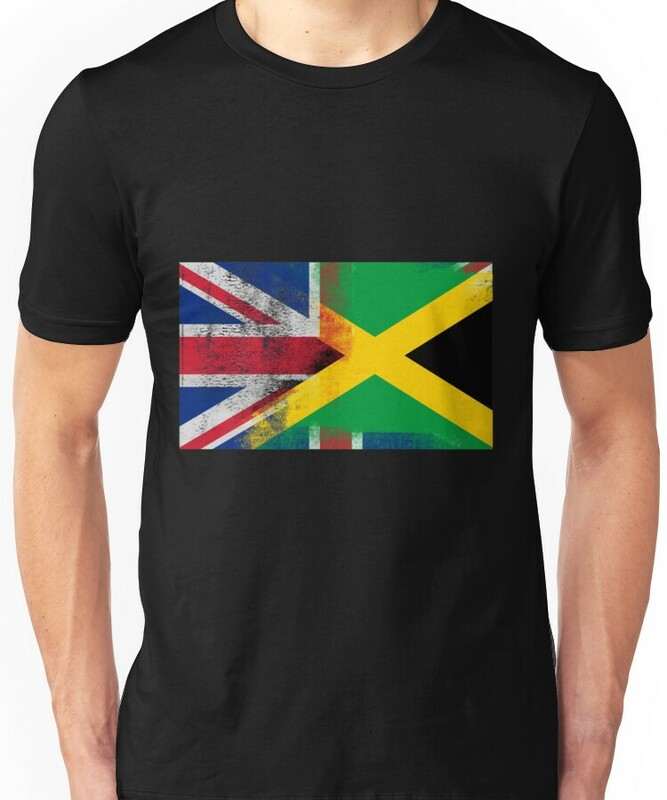 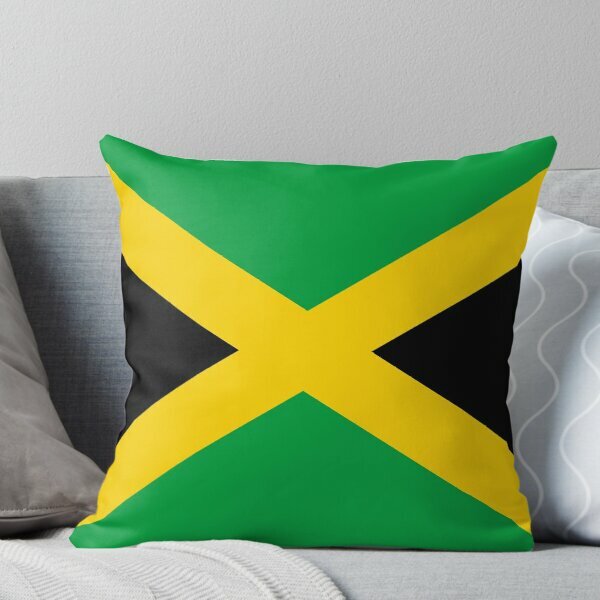 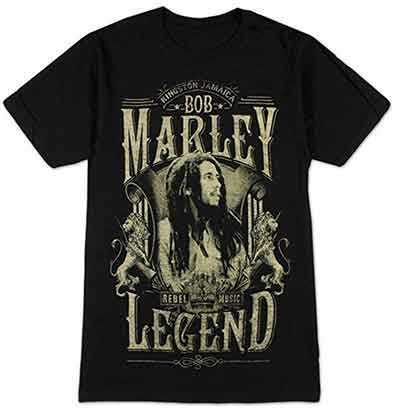 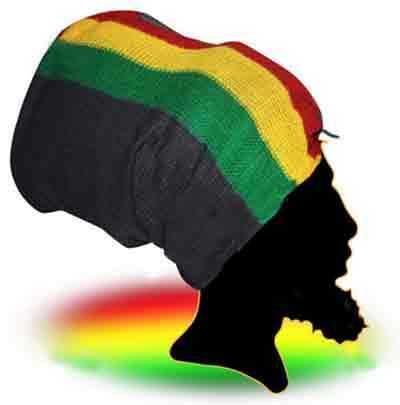 Rasta Gear Shop recommends original Jamaican clothing by inspired artists all over the world. 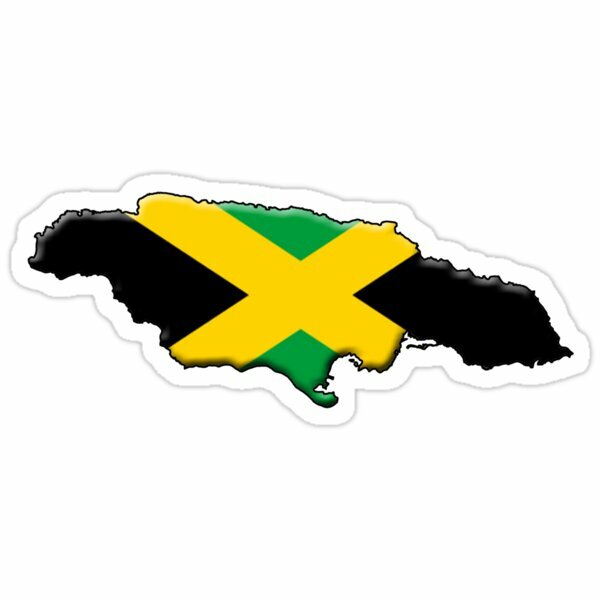 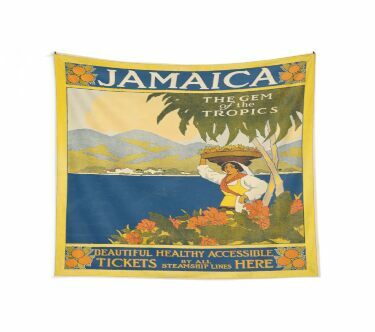 Jamaican natives love to express their national pride when travelling overseas or as expatriates. 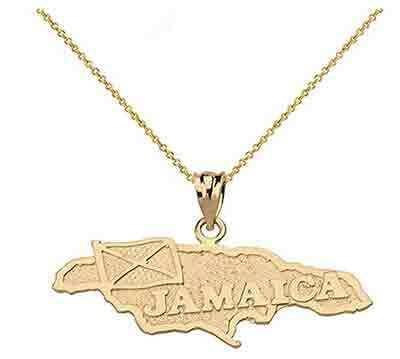 A Jamaican trinket is sure to please as a gift to a reggae-loving friend. 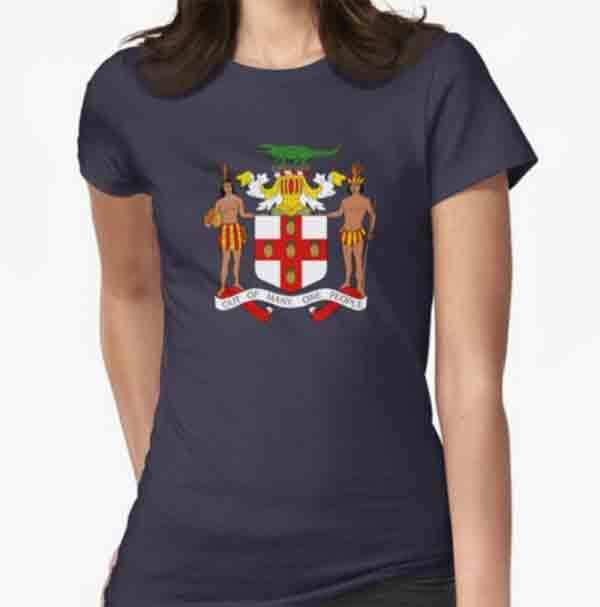 The National crest is often expressed on t-shirts, keyrings and other souvenirs. 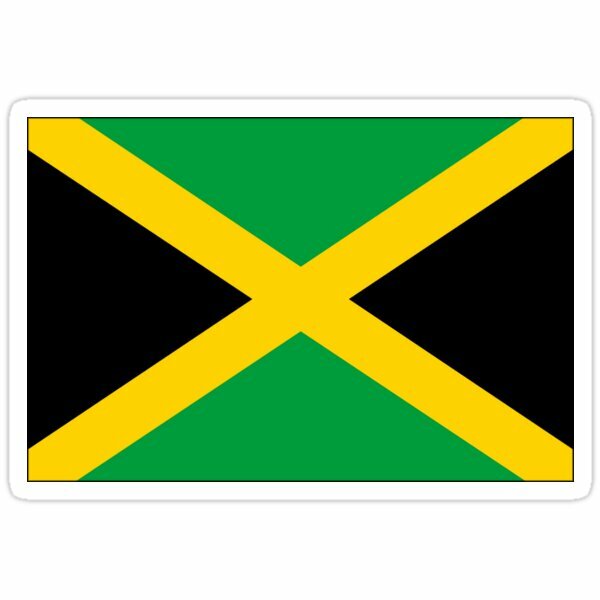 It says Out of Many One People and exemplifies the unique multicultural base of Jamaica with Chinese, Indian, Syrian, African, and European being represented.